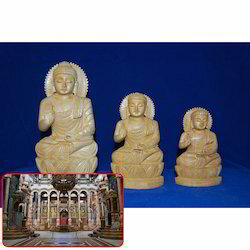 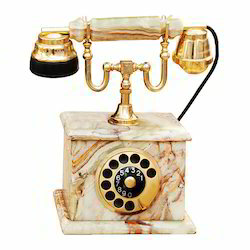 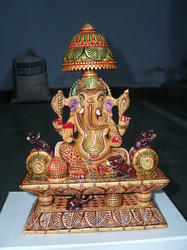 We specialize in manufacturing a designer collection of Wooden & Marble Handicrafts. 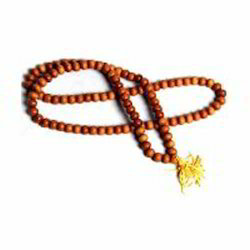 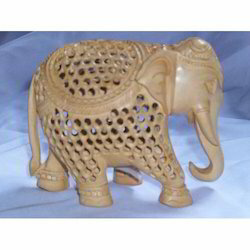 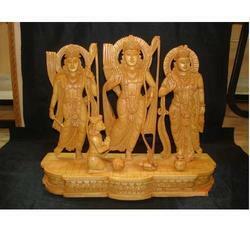 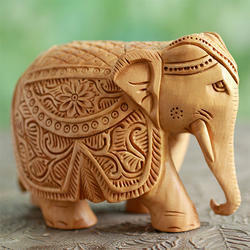 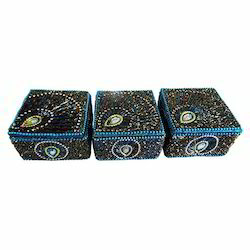 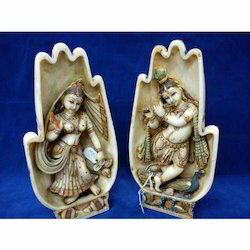 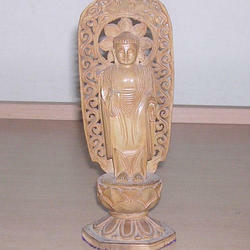 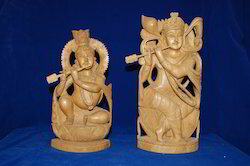 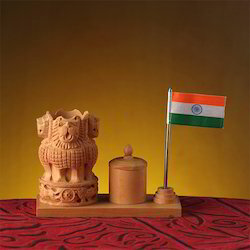 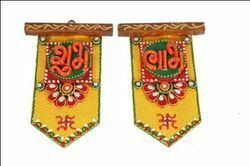 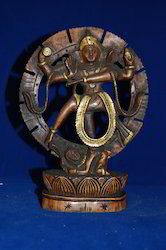 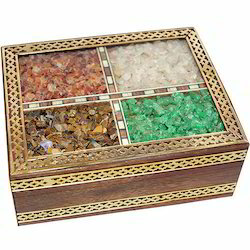 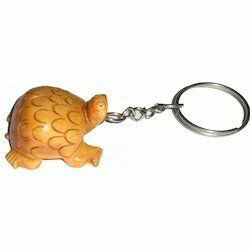 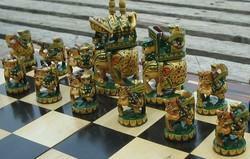 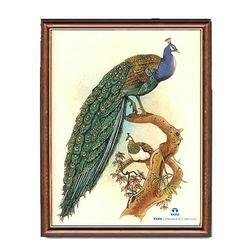 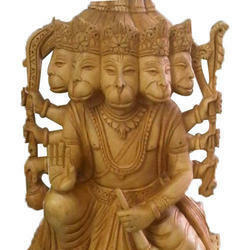 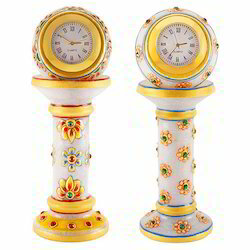 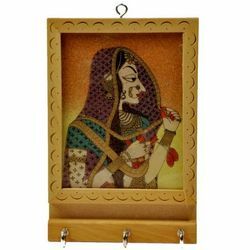 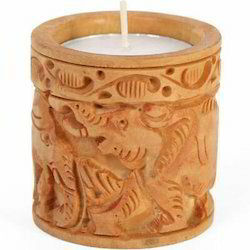 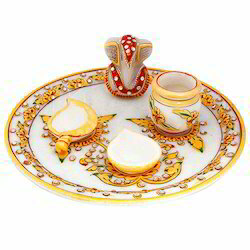 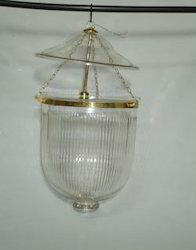 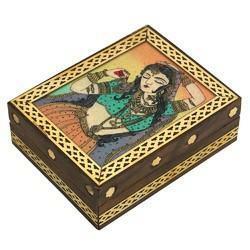 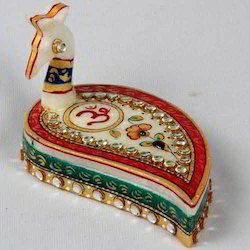 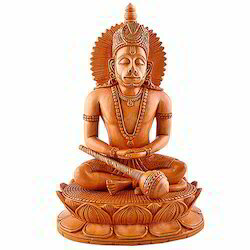 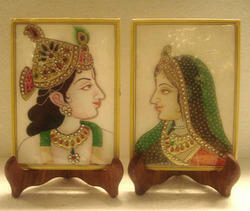 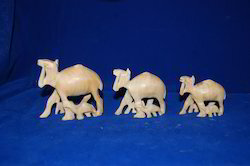 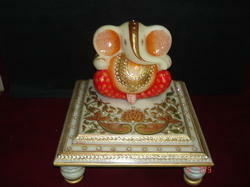 Exquisitely designed and developed, these handicrafts are widely demanded by various clients. 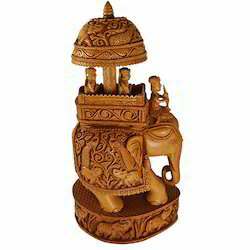 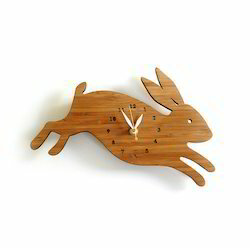 We offer different varieties of Wooden Decorative Items as per the exact specifications of clients. 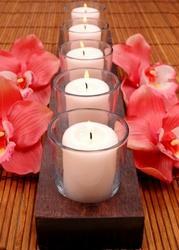 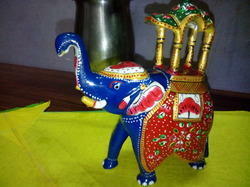 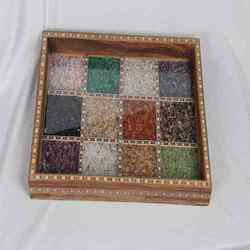 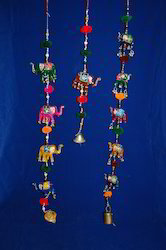 Our handicrafts are offered at pocket friendly rates.